Recently we wrote about the best cryptocurrency books of 2018. 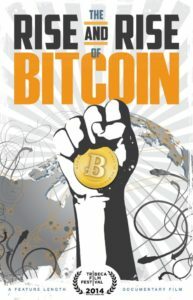 Now the time has come for us to make up a list of the best Bitcoin films and have found the most interesting and most watched films about the most popular digital currency. Torsten Hoffmann created this film about the real revolution in the traditional financial field. 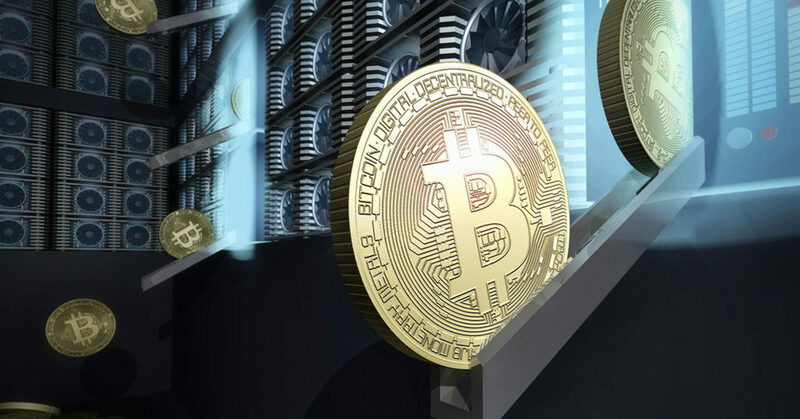 Bitcoin’s decentralized nature makes it a formidable opponent of the conventional obsolete financial system. 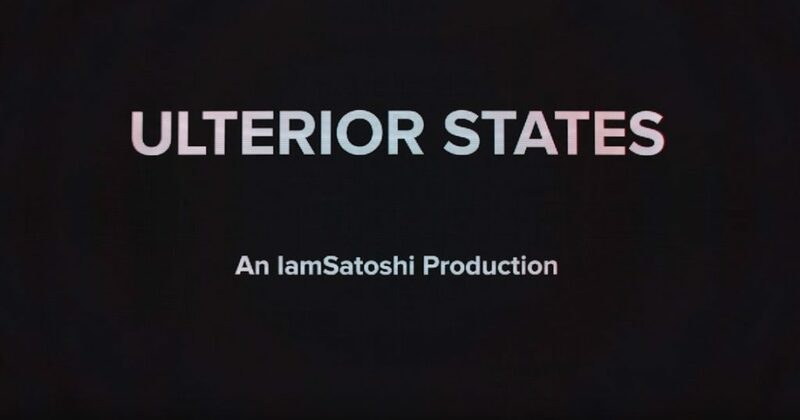 The filmmaker sought to demonstrate how truly revolutionary Bitcoin is, and how it will affect traditional money that we’ve become so used to. The standard skeptic’s argument – digital currency is not a means of payment, therefore you can’t use it to buy real household items or food. This film is about a kind of experiment, which aims to prove that one can buy basic goods and other items that are necessary to live from Bitcoin. This documentary is about a married couple, who decided to spend 100 days without conventional money. We can give you a little hint – it wasn’t easy. This film offers viewers a few stories from real life and real examples of “how to use” crypto in daily life. 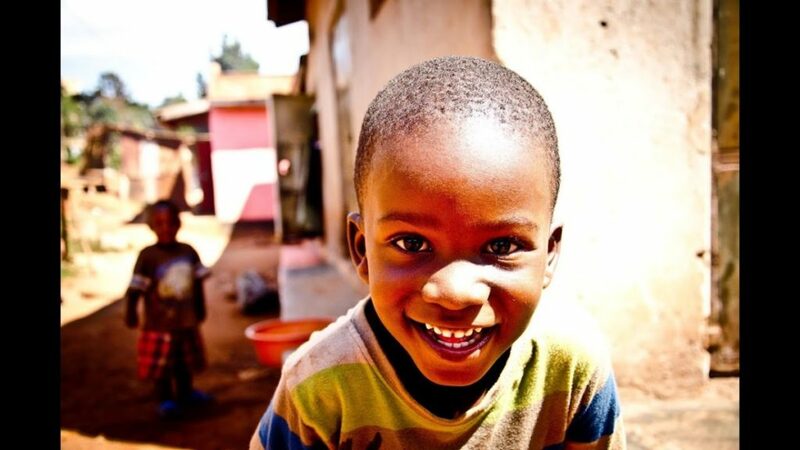 One of the episodes tells the story of a man from Uganda, who uses cryptocurrency in order to transfer money abroad in the most convenient way at the best rates (paying the lowest fees). 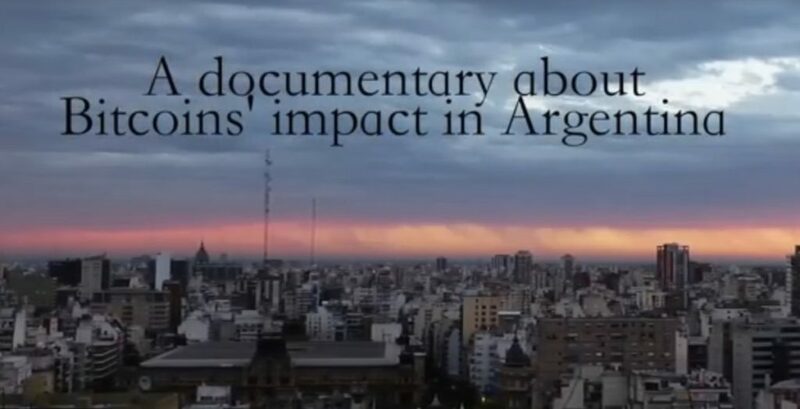 This film will tell you about skyrocketing inflation in Argentina, and how Bitcoin may help the situation. 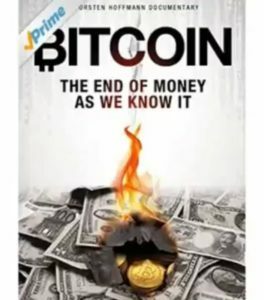 It is an amazing documentary about the thin line between traditional money and new progressive digital assets in the XXI century. Open source platforms have revolutionized the world of software. This, in its turn, has affected the education and retail sectors. However, the banking sector is still the only essential field, which hasn’t been affected by this new technology. 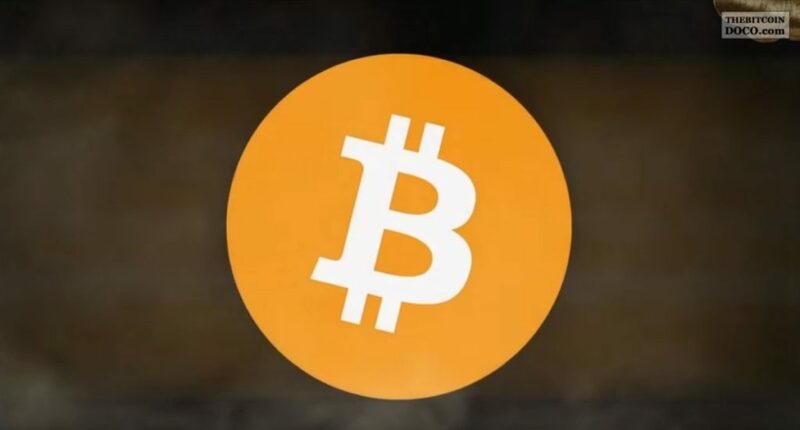 This film offers viewers the opportunity to find out whether Bitcoin (open source technology, to be precise) can implement innovations and upgrade the traditional financial system. 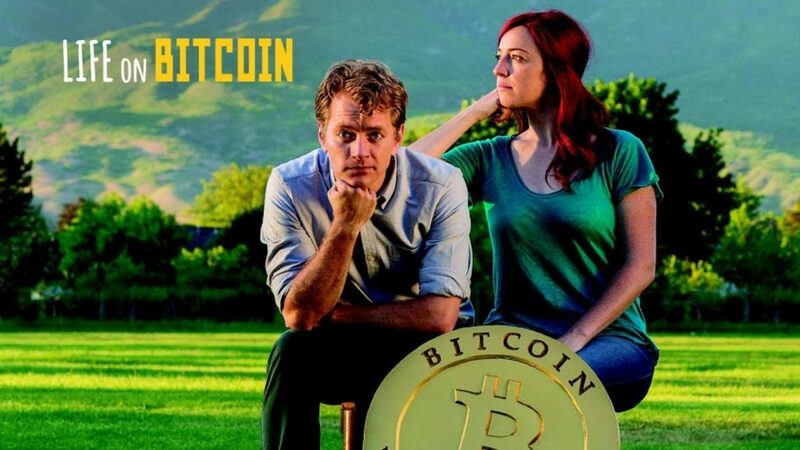 This documentary will tell about various representatives of Bitcoin communities, the impact of crypto assets on people’s lives, the place of digital currencies in contemporary society, and the most ardent crypto enthusiasts. This fascinating film tells about important phases in the development of cryptocurrency. Moreover, it emphasizes how essential Satoshi Nakamoto’s invention is, especially when talking about social-economic development and its place in modern society.